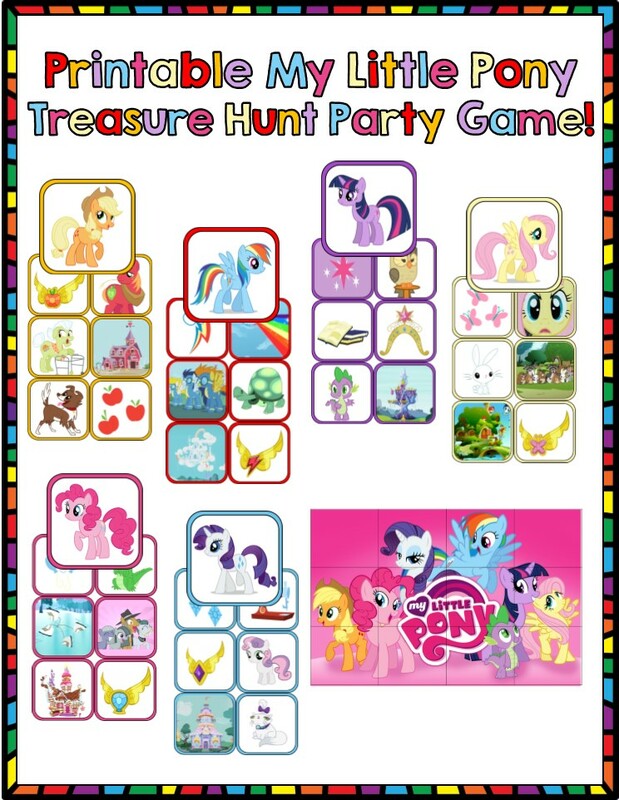 My Little Pony scavenger hunt is so easy to print and play at your My Little Pony theme party. 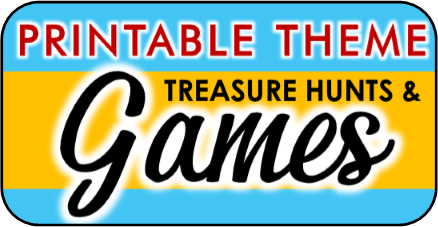 Most scavenger hunt offers a list of different objects for the player to find or locate. In this printable scavenger hunt each child is designated one of the six main ponies from MLP Friendship is Magic and must find all the hidden pictures that coordinate with their Pony's character. You hide each set of six items that go with each pony - that would be 36 total image cards hidden throughout your playing area. Each child is assigned a pony card, they can choose or you can let them draw the card randomly. If you have more than six players you can divide children into teams. Players search for the items that match their pony ONLY, each of the six ponies must find the six picture cards that coordinate with their pony - sometimes this is an image of their home, family, hobbies, element, cutie mark, etc. If they find an image card for another pony they leave it be. Each Pony has a colored border around her image, all her image cards will have that same colored border. Once a player or team finds all six of their princess items they can trade them in for a couple of pieces of the friendship puzzle. Once everyone has received found all their image cards and received their puzzle pieces they must work together to put the puzzle together. The finished puzzle is rewarded with the treasure location! Below is an example set from the game, this set is Rarity's. Whoever draws her card must look and find the six image cards that relate to her, if they find other pony image cards they leave them be. Each of Rarity's image cards relate to her in some way. In this case there is an image card for her cutie mark, a sewing machine to represent one of her passions, an element necklace representing that her element is generosity, her shop the Carousel Boutique, her baby sister Sweetie Belle, and her pet cat Opalescence. WHO CAN PLAY THIS MY LITTLE PONY SCAVENGER HUNT? This scavenger hunt was designed for children 3-8. It involves no reading so it is perfect for pre readers. 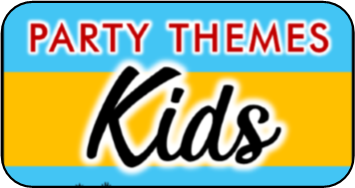 This printable game makes a fun and exciting addition to any MLP themed birthday party. WHAT ARE THE FEATURES OF THE MY LITTLE PONY SCAVENGER HUNT? Easy Set-up The MLP printable scavenger hunt comes with complete rules that make it easy to set up the hunt. All you have to do is print the out, cut them out, and hide the pieces. You can print them out on your home computer on regular printing paper, or for more durability simply use card stock. You can also choose to have them printed at your local print shop. I like to get my printing done at Staples. HOW WILL YOUR SCAVENGER HUNT BE DELIVERED? Once you complete your purchase you will be provided a link that gives you INSTANT access to download all the material for the scavenger hunt is a user friendly PDF file. Once you have downloaded All you need to do is print it out all follow the included instructions to play this Pony party hit! GET YOUR My little pony Scavenger Hunt NOW!